A former employee at a Dickson City dental practice changed billing records to pocket $3,406 in cash that 13 patients paid over the course of seven months, borough police said. 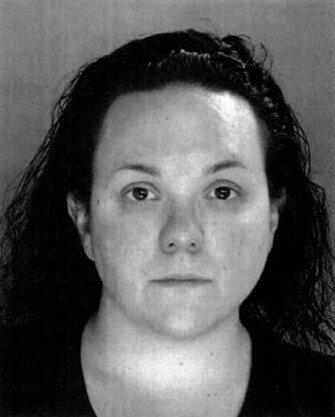 Toniann V. Lagreca, 32, 449 Delaware St., Jermyn, also is accused of taking a prescription booklet and writing prescriptions to herself for Percocet and antibiotics by forging a doctor’s signature, Officer John Wilson wrote in a criminal complaint. Lagreca worked at Aspen Dental on Business Route 6 until she was fired July 10 for theft, police said. Employees at the dental practice became aware of the thefts once they noticed numerous payment changes made under Lagreca’s username. Police said Lagreca accepted cash payments from patients trying to settle their bills. Between November and June, the amount she entered into the payment system, though, was lower than the amount the patient paid. She pocketed the difference. Lagreca also changed some patient addresses in the payment system so their outstanding bills would be rerouted to the office rather than the patient’s home, police said. One patient had his $76 balance referred to a debt collection agency because his address was changed. Police interviewed Lagreca on Wednesday and she admitted to the theft and to forging prescriptions. Wilson noted that Lagreca was “very cooperative” during the investigation. Lagreca forged eight prescriptions for Percocet between November and July. She forged two prescriptions for amoxicillin between June and July last year, police said. Lagreca is free on $50,000 unsecured bail. A preliminary hearing is scheduled for 9 a.m. July 26.